FSMS Plan or Food Safety Management System (FSMS) plan is a set of standards established to direct and control aspects of food safety. There are many international FSMS like HACCP, ISO 22000, FSSC 22000 and many more. However, these are voluntary certifications and the FSMS as defined in the Food Safety and Standards Act, 2006 means the adoption Good Manufacturing Practices, Good Hygienic Practices, Hazard Analysis and Critical Control Point and such other practices as may be specified by regulation. FSMS plan is required during application for new FSSAI License or renewal of FSSAI License. In this article, we look at the process for preparation of a FSMS plan. The Food Safety and Standard Act, 2006 requires all food businesses to have a FSMS plan. Even if a food business has a Food Safety Certification from HACCP or ISO of FSSC, a FSMS plan as per the Food Safety and Standards Act is required. 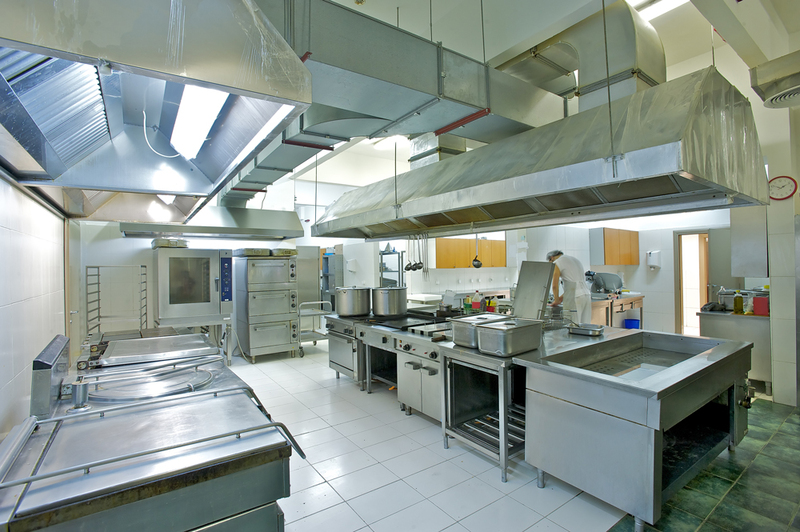 However, for those food businesses having HACCP or ISO or FSSC certification, preparing a FSMS plan would be easy as there are many areas that overlap. Further, the requirement for FSMS plan is also not dependent on type or size of business. Hence, all food businesses require a FSMS plan. But, depending on the size and nature of the business, the size and complexity of the FSMS plan would vary. All FSMS Program must have a FSMS plan, flow chart for the process and an inspection checklist. 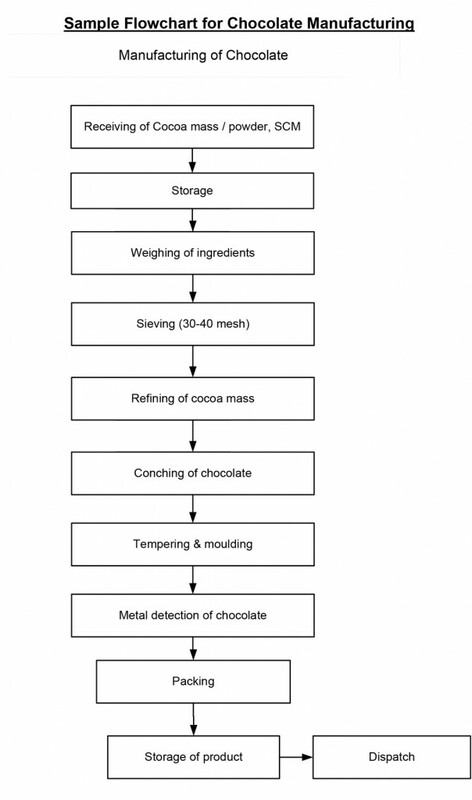 A FSMS flowchart is a flowchart representation of the process undertaken by the food business. It is important to have a FSMS flowchart to have a good understanding of the process and flow of the activities. 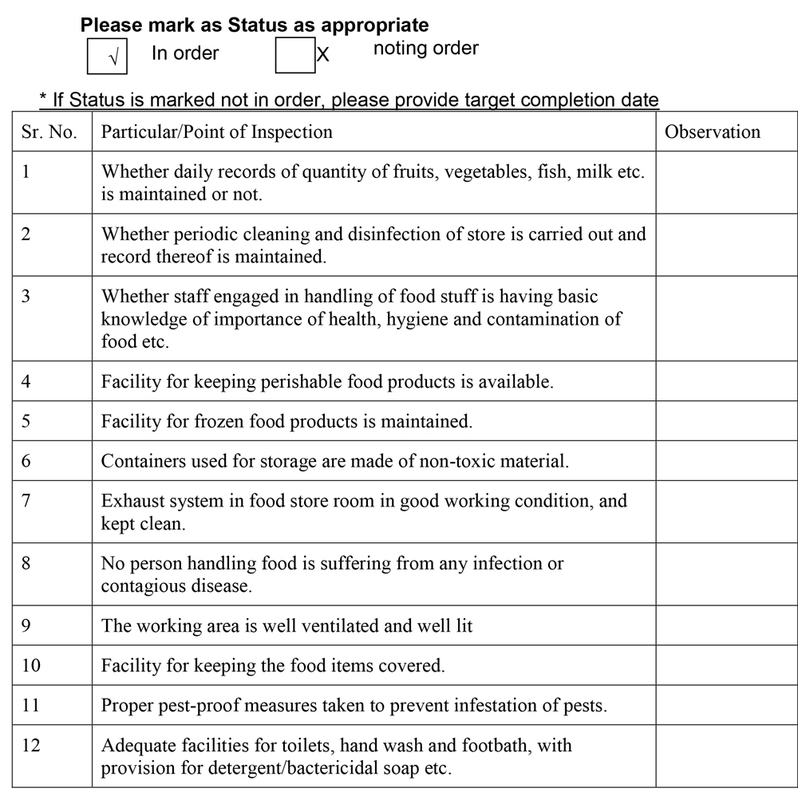 The last and final part of a FSMS plan is the FSMS inspection checklist. Using the FSMS inspection checklist, an authorized person periodically checks the points of inspections and marks his/her observation. 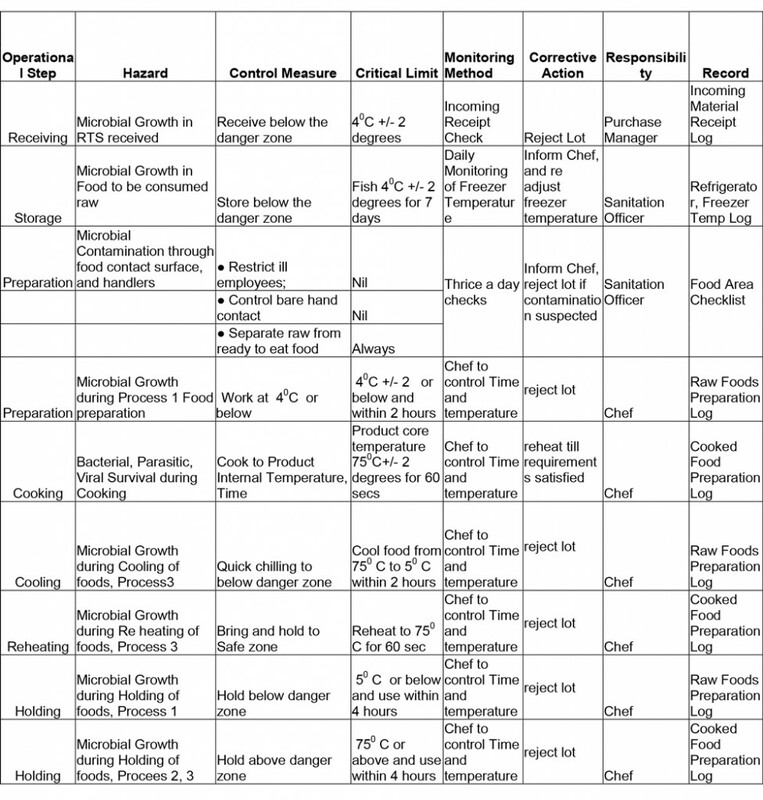 Based on the FSMS plan, correction actions are taken based on the observation present in the checklist. While obtaining a FSSAI License, food business operators were required to submit a FSMS Affidavit in Non-Judicial Stamp Paper. The FSMS affidavit stated that the food business has in place a food safety plan to ensure the safety and standards of food and undertakes to put in place a FSMS as per the food safety Act. However, in the interest of improving ease of doing business, the FSMS affidavit has been replaced by an FSSAI Undertaking by way of Self Declaration on plain paper. Hence, presently the FSSAI accepts only Undertaking by way of Self Declaration. 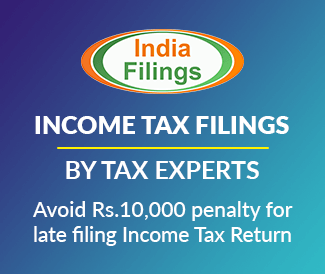 You can quickly create a FSSAI Undertaking by way of Self Declaration through the IndiaFilings LiveEdit feature. Want to Consult a FSSAI Expert?